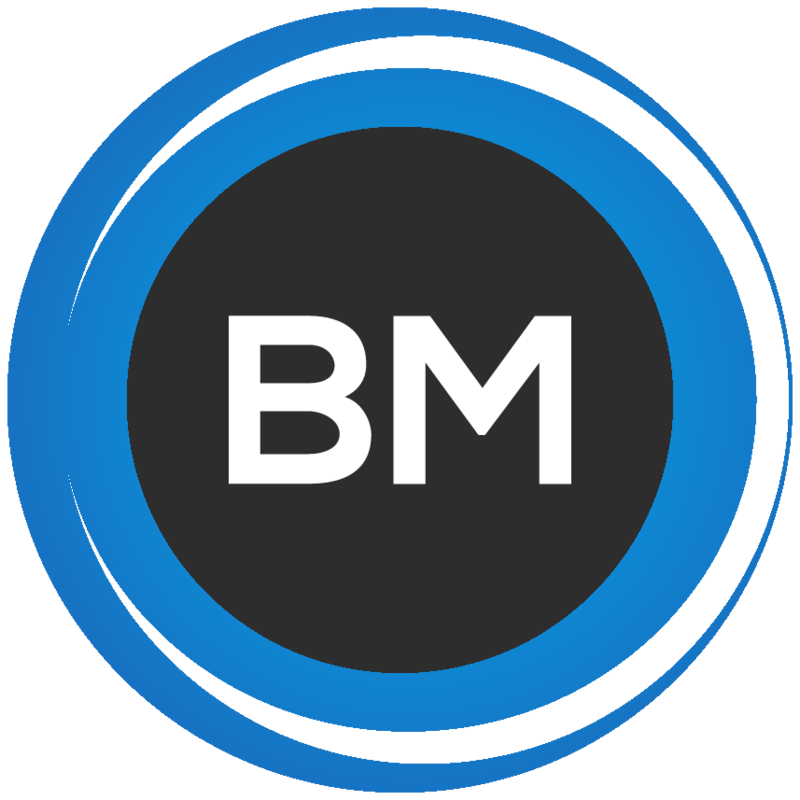 Value Pricing - BM Accounting and Tax, Inc.
Have you worked with someone else who always bills more hours than they estimated? It can be frustrating to not know the exact price you will have to pay for services at the time of an agreement. I pride myself on providing a flat fee for most services. Flat Fee. You will not be billed by the hour. Peace of Mind. What you are charged for is what you are billed. No more surprises. Please contact me for your custom quote today.